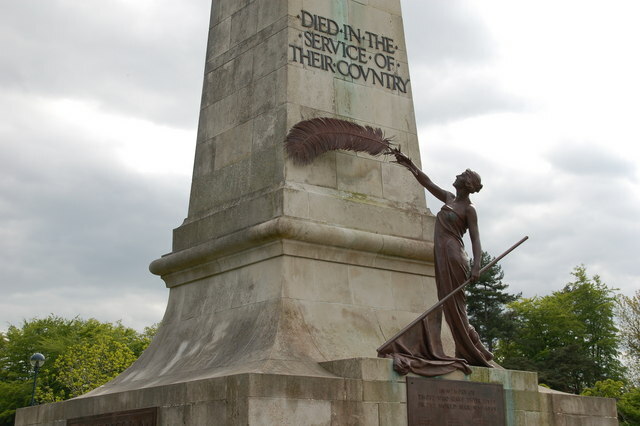 I have called upon North Down Borough Council to take appropriate actions to protect war memorials across the Borough following a reports of thefts in other parts of the UK. Following recent reports from other parts of the UK that metal plaques on war memorials have been stolen to be sold, I have requested that Council officers bring back a report on all possible steps which can be taken to safeguard our war memorials. Plaques bearing the names of those who made the ultimate sacrifice during past wars need to be securely marked so they can be easily traced if stolen, and photographed to allow replicas to be reproduced without delay. I find it disgusting and abhorrent that anyone would even consider doing something like this. I am appalled at the lack of respect displayed by some people for those who lost their lives, and I cannot understand how some individuals do not appreciation that the freedom they enjoy today is because of the sacrifices made by those named on the plaques. Hopefully North Down will not be visited by such criminals but if we are, we must be prepared.